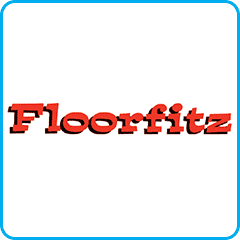 Floorfitz are a highly experienced professional flooring company, based in Harrogate. 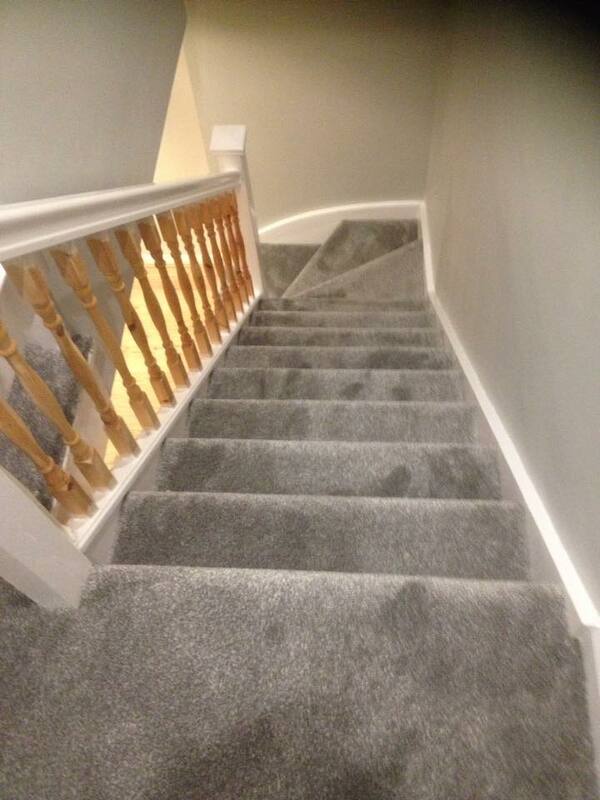 We have over 12 years of experience in the trade, with apprentice trained fitters. 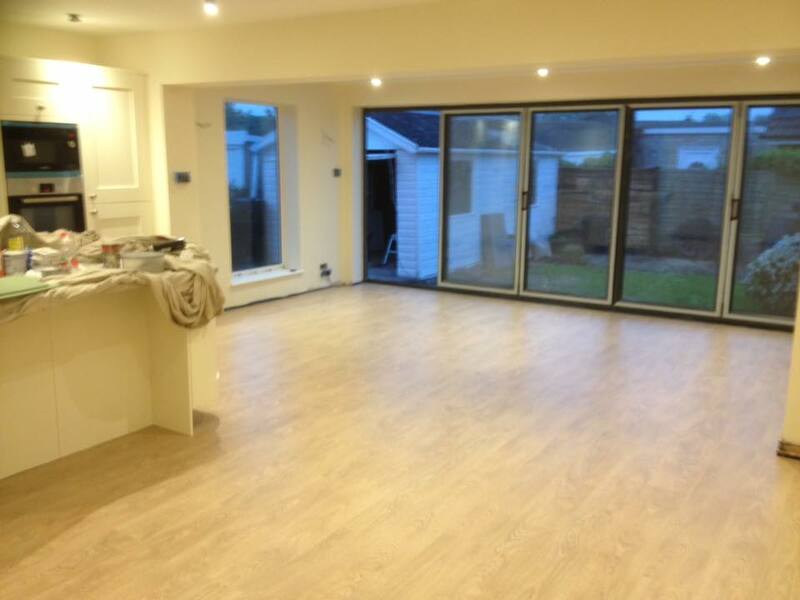 Our family run business provides a range of flooring services including the supply and fitting of top quality floor coverings from all the leading manufacturers. 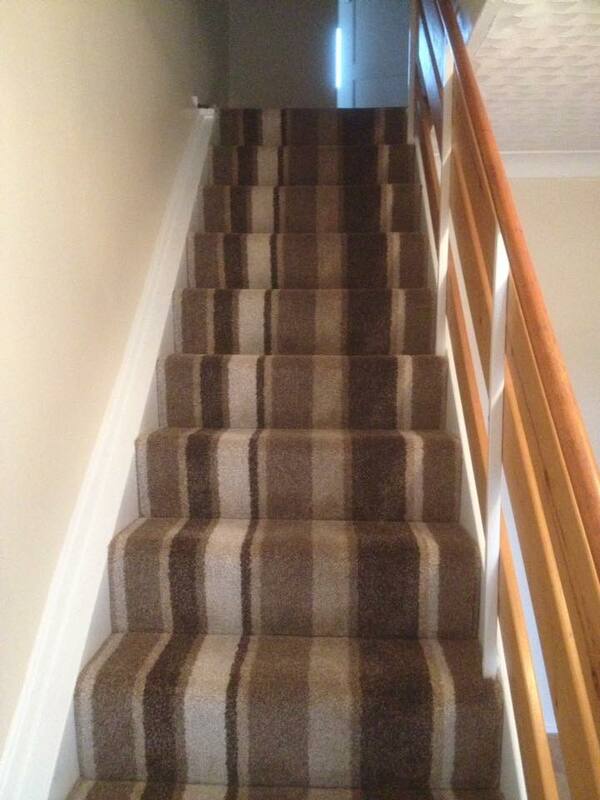 We supply and fit, or simply fit customers own floor coverings. 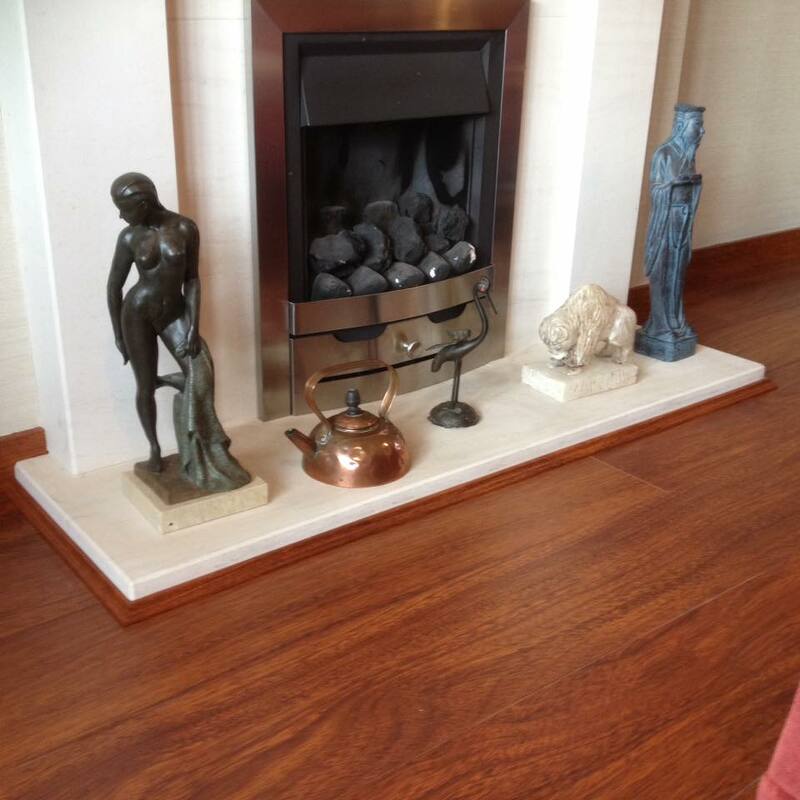 Full ranges of samples are available for you to browse in the comfort of your own home! 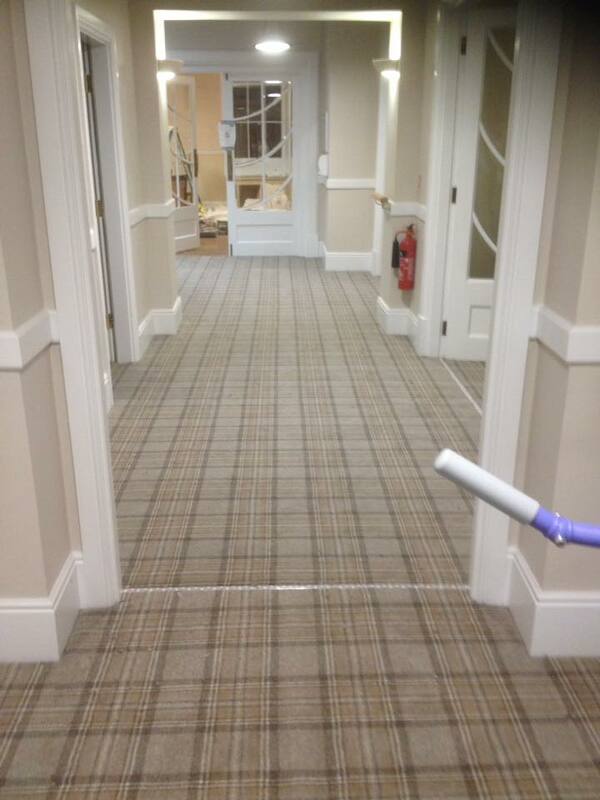 We cover domestic, commercial and contract work and have worked in pubs, hotels, restaurants, schools, shops, offices, exhibition centres and even castles. 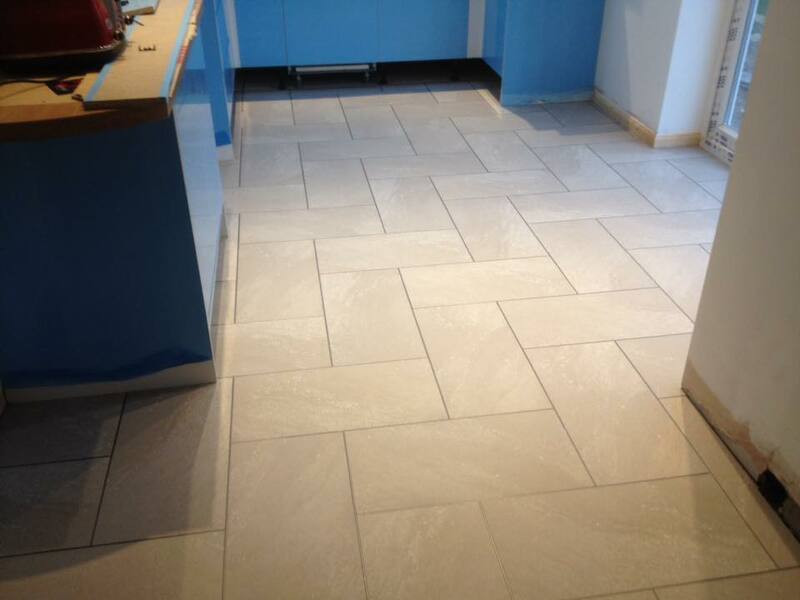 Free no obligation quotations are given including a planning and design service. We have numerous landlord/developer ranges with great discounts. 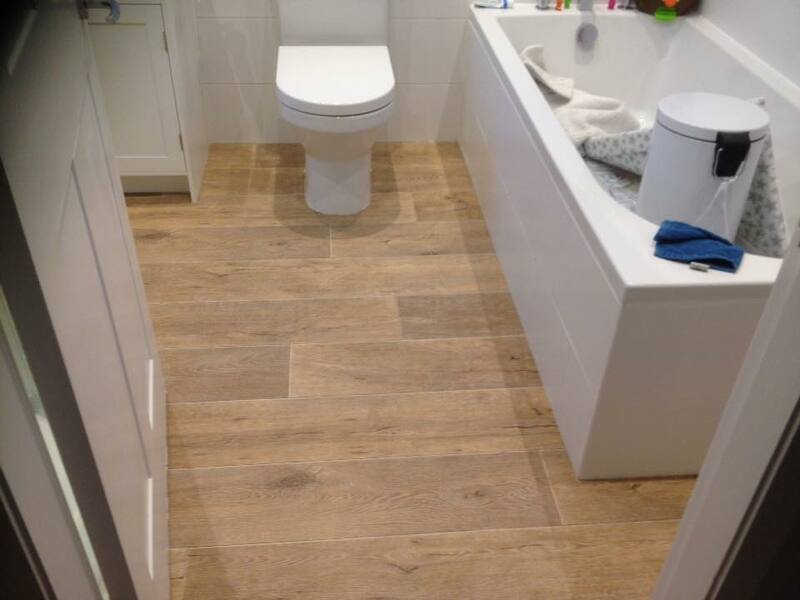 We have travelled to numerous European countries to install floor coverings, including carpets, vinyls, laminate, real wood and safety flooring – all of which can be supplied and fitted. Being a family run business, we believe in honesty, integrity and providing a service that is tailored individually to fit your requirements. What an amazing job! 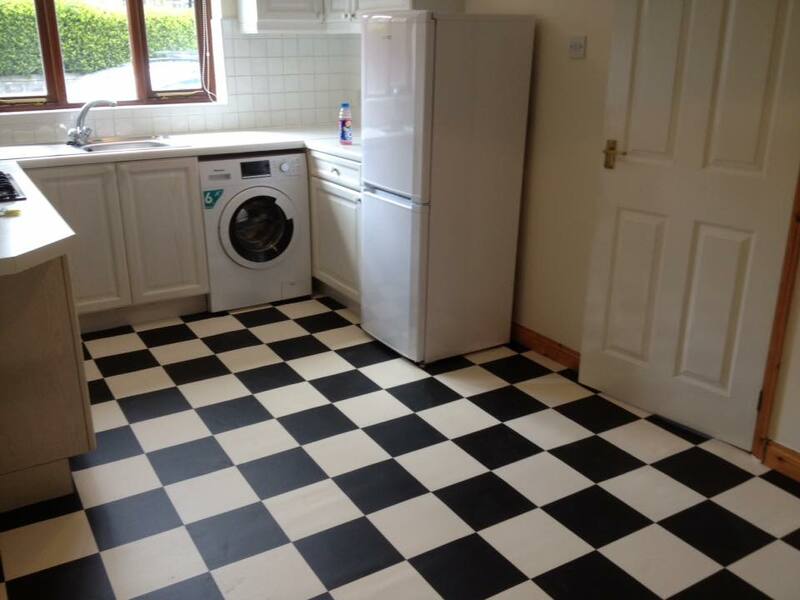 Thank you so much for fitting the carpet and for laying our laminate flooring. We couldn’t have been happier! !